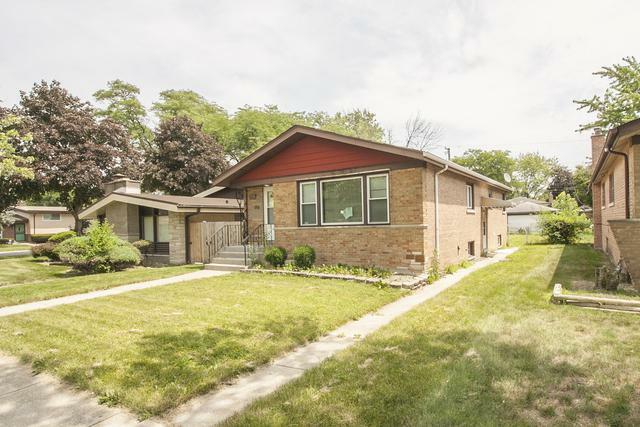 Welcome Home to this renovated 4 bedroom 2 bath raised ranch home in Dolton. 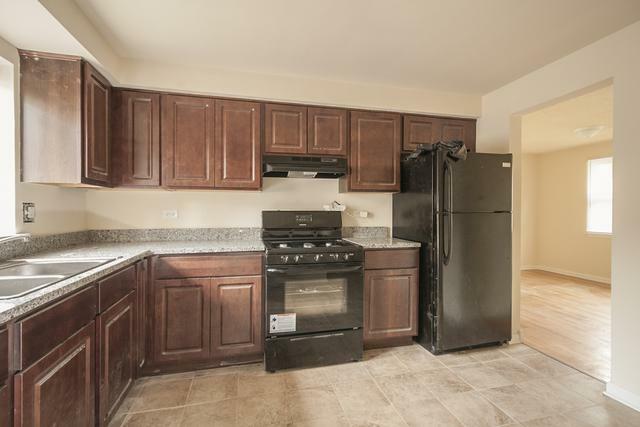 Spacious Kitchen w/table area has been updated, it has new appliances and granite counter tops. Large living room with hardwood flooring throughout upper level . 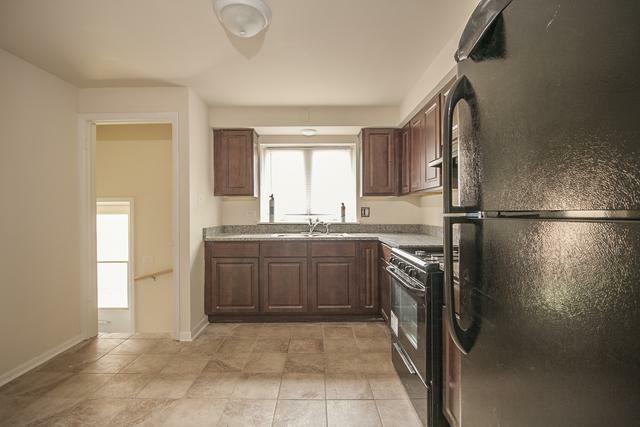 Bathrooms have been completely remodeled with modern vanities, ceramic tile flooring and tiled Showers. The lower level is finished and includes one bedroom, the second bath and a separate laundry area. Don't forget the spacious Backyard perfect for entertaining. 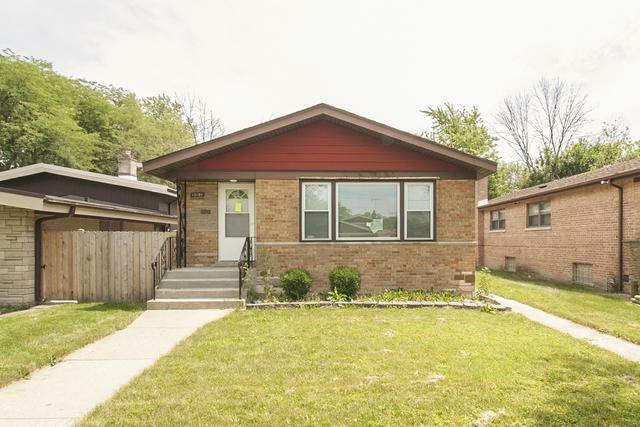 This is a great family home or a wonderful investment property.